Your biggest flip till date? 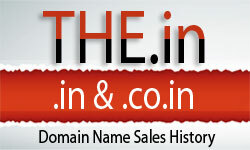 Any One going to apply for new gTLD? Egyptian Heiroglyphics - The next domain thing? The Perfect Gift - FUNNY!!! Directi buy AD.com $1.4 million! How does one make sure there are no trademark infringements?